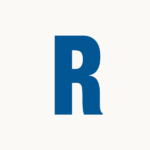 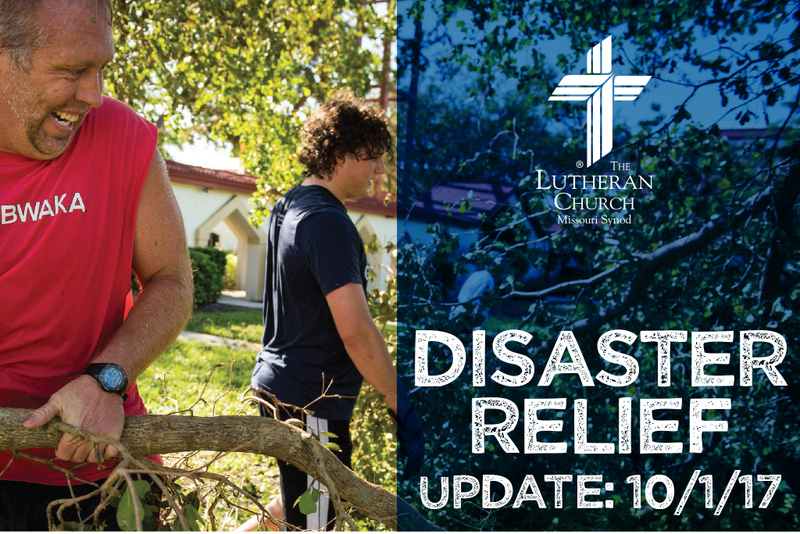 The Lutheran Church—Missouri Synod and local districts will continue providing long-term recovery and care for disaster victims, including those affected by Hurricane Harvey and Hurricane Irma. 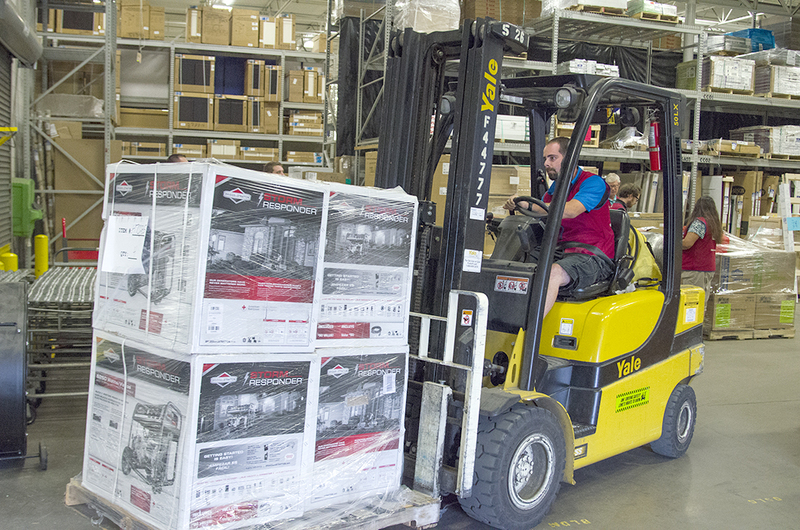 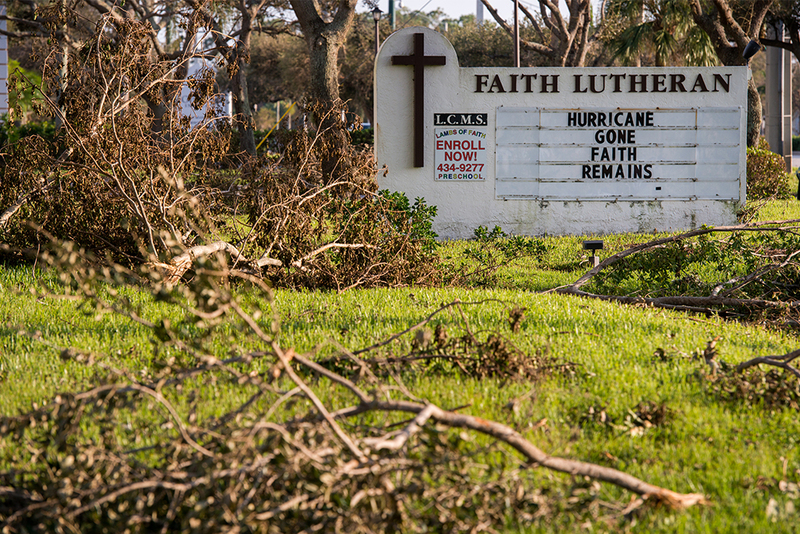 LCMS World Relief and Human Care is working with the LCMS Florida-Georgia District to bring relief and the hope of the Gospel to Hurricane Irma victims. 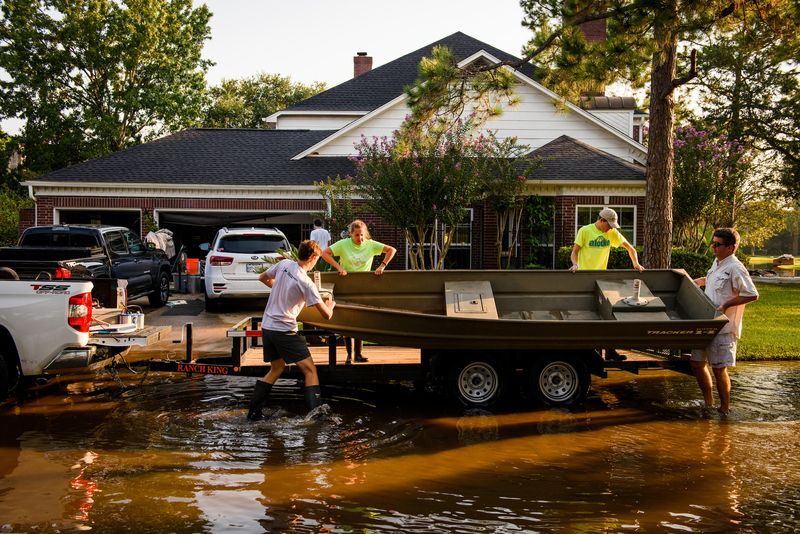 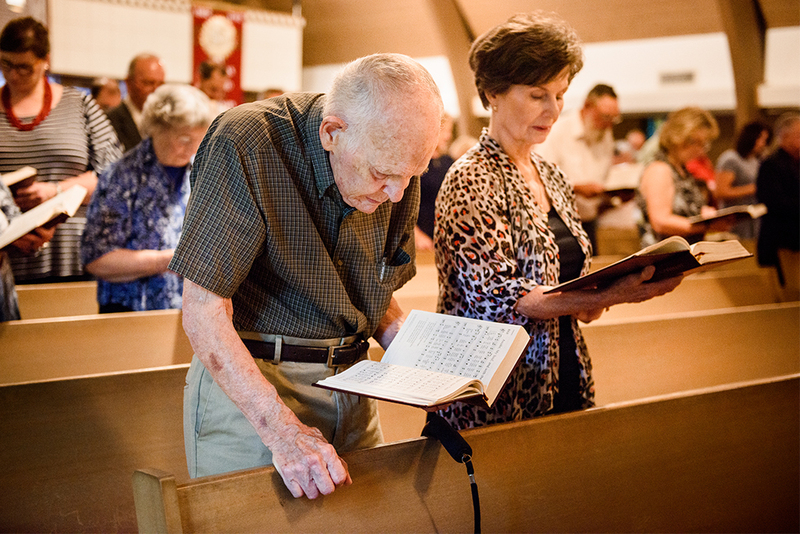 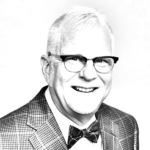 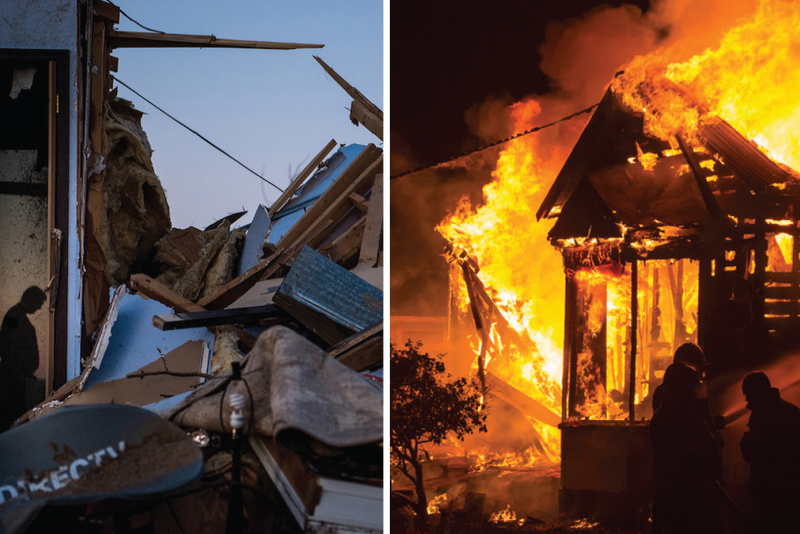 As the news reports become fewer, headlines fade and people grow weary of hearing about catastrophes, The Lutheran Church—Missouri Synod and district efforts will continue toward long-term recovery and care for the victims of Harvey and Irma … and perhaps Maria. 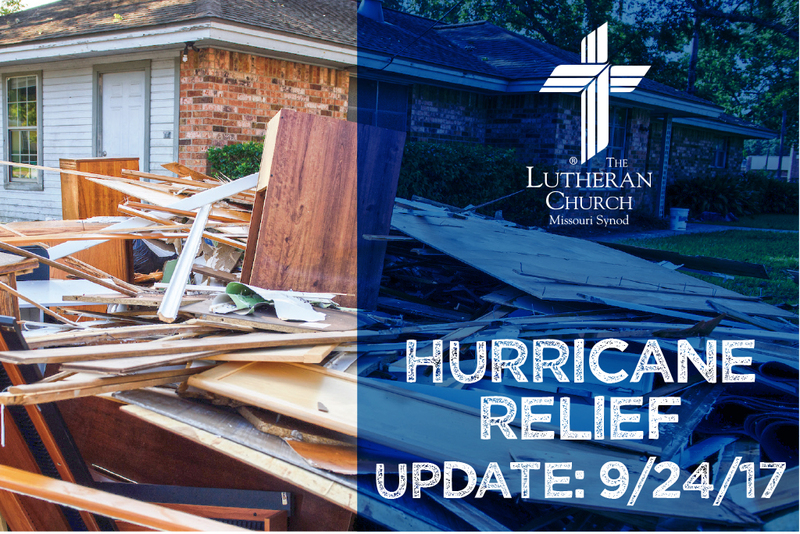 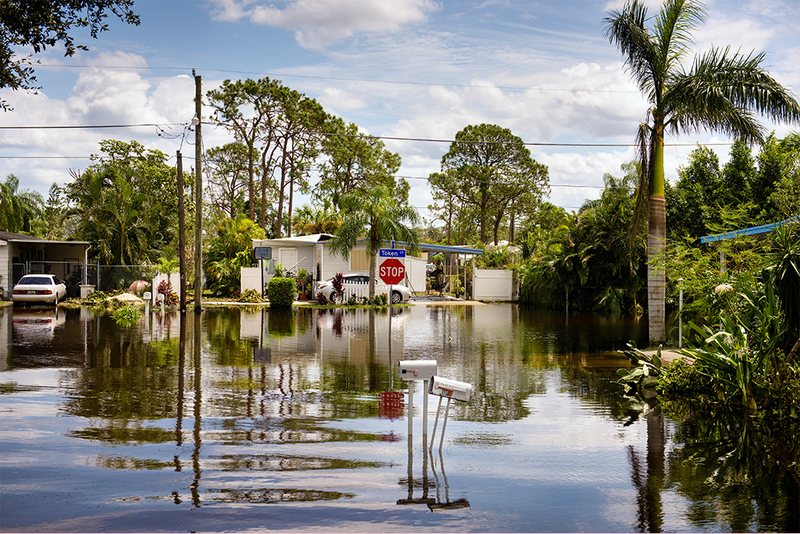 The LCMS encourages congregations to use the church bulletin insert and flier to inform members how they can join relief efforts after Hurricane Harvey and Hurricane Irma. 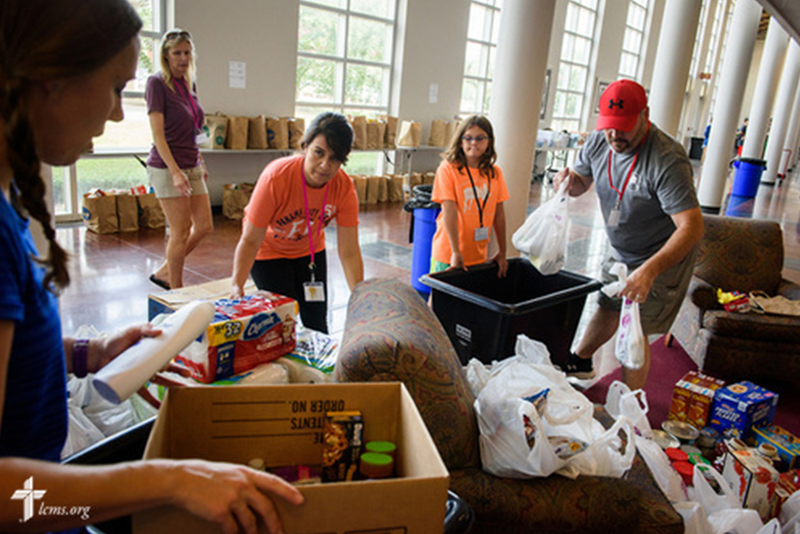 It is important to make sure we help, not hinder, the relief effort. 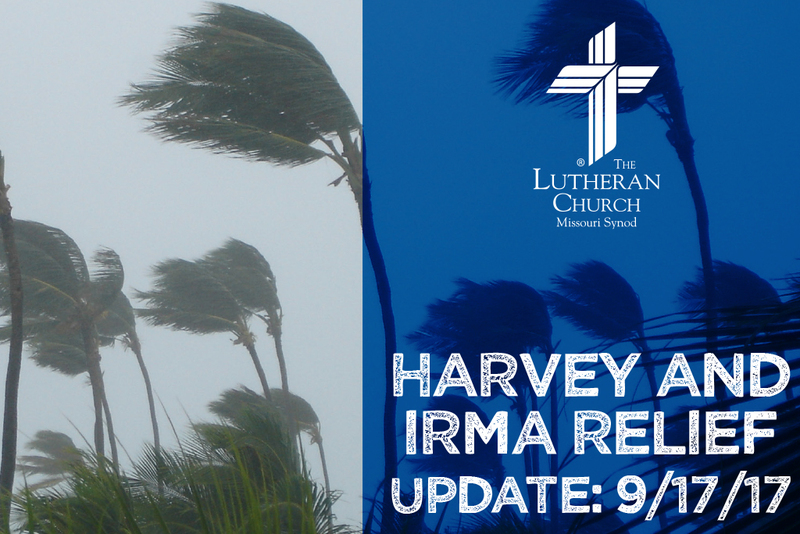 LCMS Worship offers petitions to pray for those affected by Hurricane Harvey, Hurricane Irma or any other disaster during Sept. 9-10 worship services.